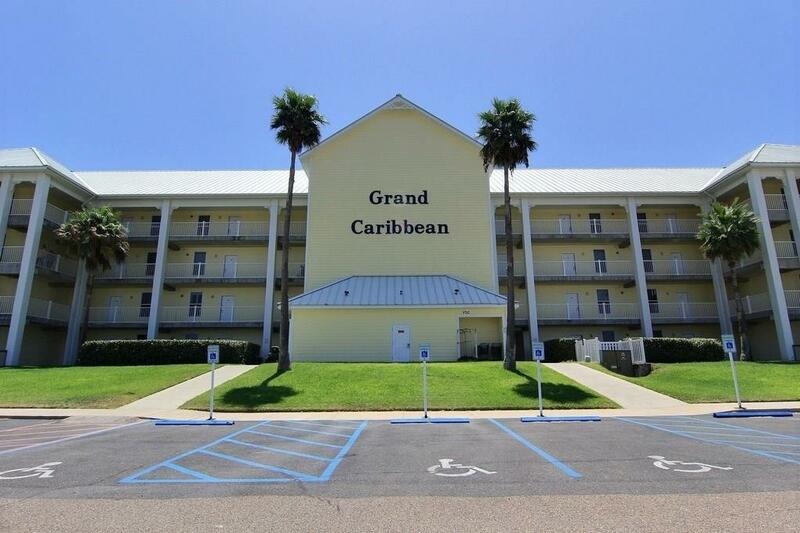 GRAND CARIBBEAN Unit 1009 HAS IT ALL! 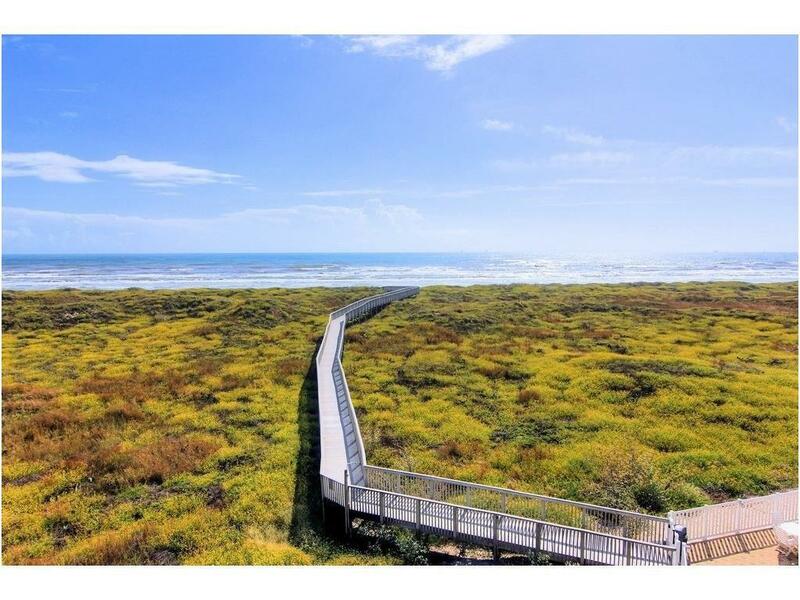 The beach is your back yard! 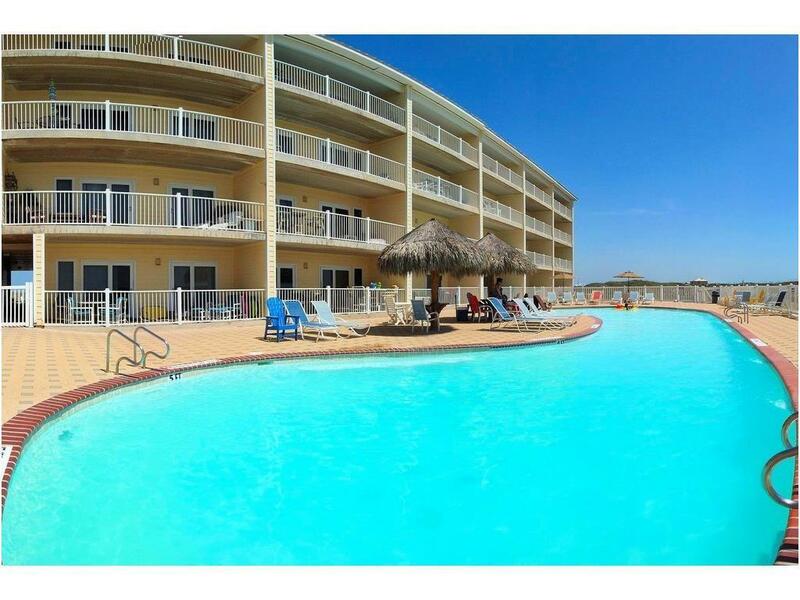 This roomy unit has three bedrooms, three full baths, and a large utility space. Located on the first floor, walk right to your front door with no waiting on the elevator! 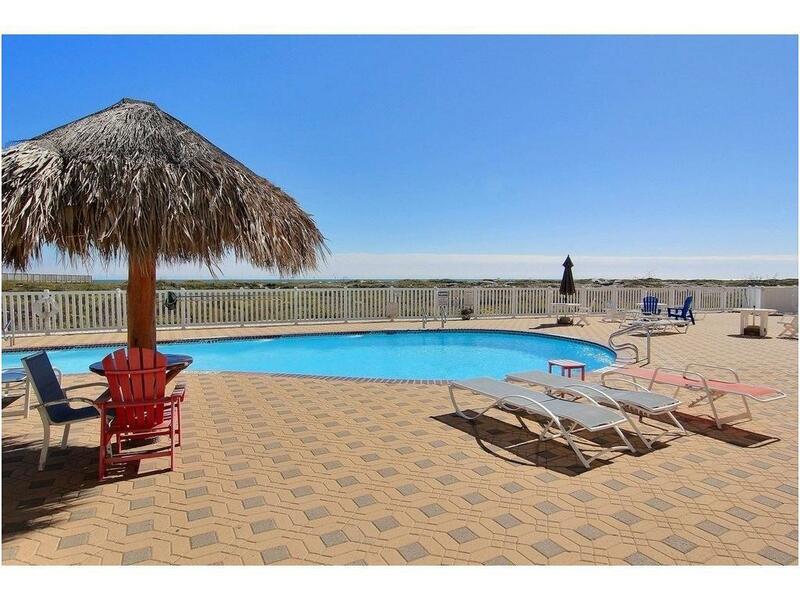 The beautiful pool and boardwalk to the beach are just steps away. Repairs are completed, and it looks better than new! Unit 1009 conveys unfurnished but the appliances convey with the sale. Parking is at the curb in front of the unit.LIVE THE MUSTANG ISLAND LIFE. Unit 1009 is offered at $325,000. Age Previously Occupied Apx Sq Ft Source Cnty/Appraisal District Block Num 0000 Common Area Association PoolClub House Complex Name Grand Caribbean Gated Community YN No Green Built Program YN No Hers Rating 0 Hoa Dues 622 Hoa Dues Type Mandatory Hoa Fees Cover CableExterior InsuranceExterior UpkeepGround UpkeepTrashWater Hoa YN Yes Lot Number 0000 Maintenance Fee 622 Num Of Units 40 Possession Closing/Funding Property Faces East Property Sub Type Condo Proposed Financing CashConventional Relocation YN No Reo Foreclosure YN No Short Sale YN No Short Term Rentals YN Yes Special Notes Flood Insurance Required Unit Count 40 Utilities M.U.D.